Contracting at Fort Huachuca, AZ and Davis Monthan Air Force Base has it own challenges which we have resolved successfully to master. Although we would like to show-off our work, due to the secrecy of the government our photos are limited. Typical government classroom upgrades includes upgraded or repaired lighting, replace ceiling tiles, patch and paint walls, raised floor with new carpet tiles, and new Desctech furniture. The raised floor allows for networking and power to be place underneath, saving obstructed views from poles bringing utilities down from the ceiling. Power and networking is accessed through Walker floor boxes. Secure networks can be housed in the same room in Fortress enclosures. 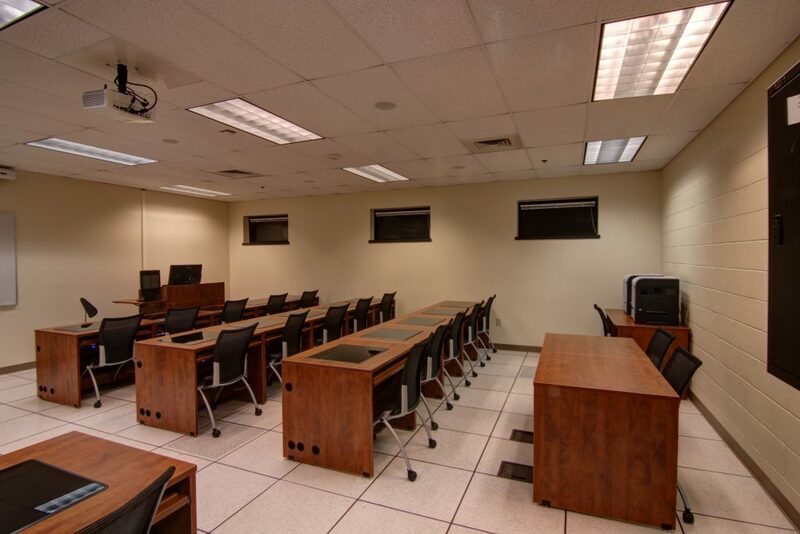 Fort Huachuca, AZ classrooms are engineered with 3D software to insure customer understands design and spacing and potential use of its facility. 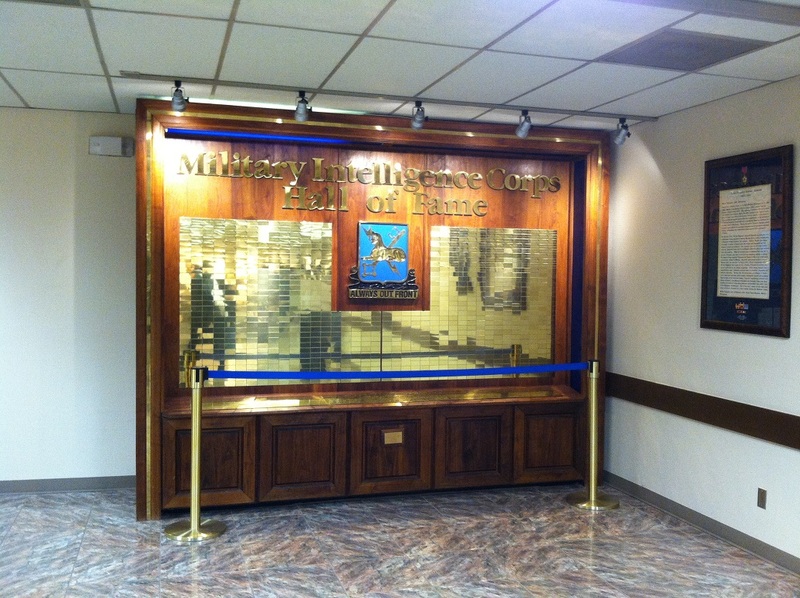 Being both a custom furniture manufacture and electrical contractor makes it easy to build and brighten display cases as this Military Intelligence Corps Hall of Fame display. Cochise Tech is a custom wooden fixture and furniture manufacturer. 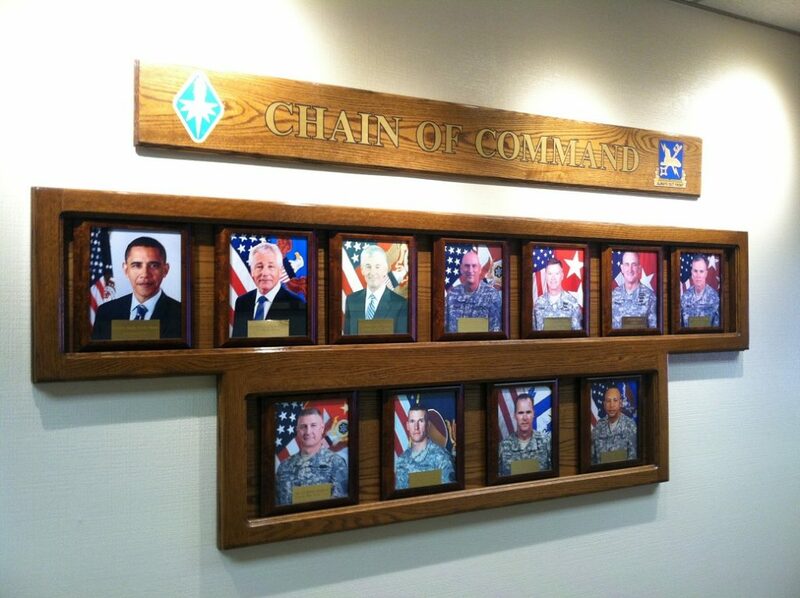 Cochise Tech has pleased the Departments of the Army and has built confidence with honesty and capability to the point of being enlisted as a Multiple Award Construction Contracts (MACC) contractor filling the needs of the Dictorate of Public Works “DPW”. 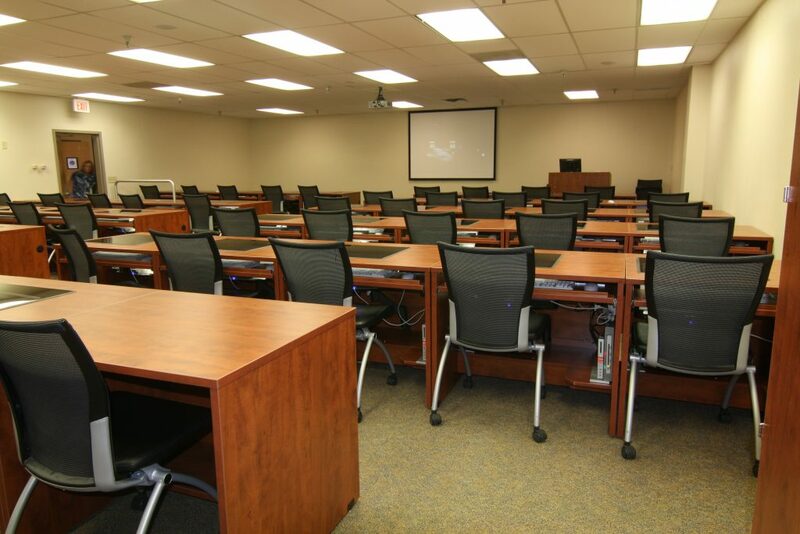 Cochise Tech has designed and developed institutional furniture to be able to meet the strict guidelines of military security that have not been previously met. These patent-pending products has exceeded the expectations of the US Army. More about this product can found at desc-tech.com. Desctech products are available through GSA.